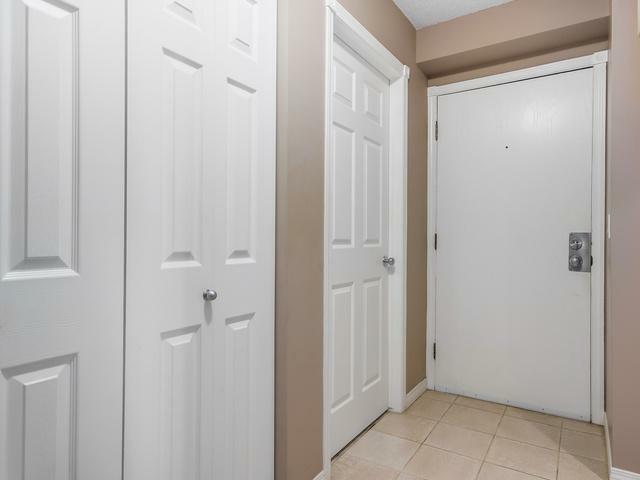 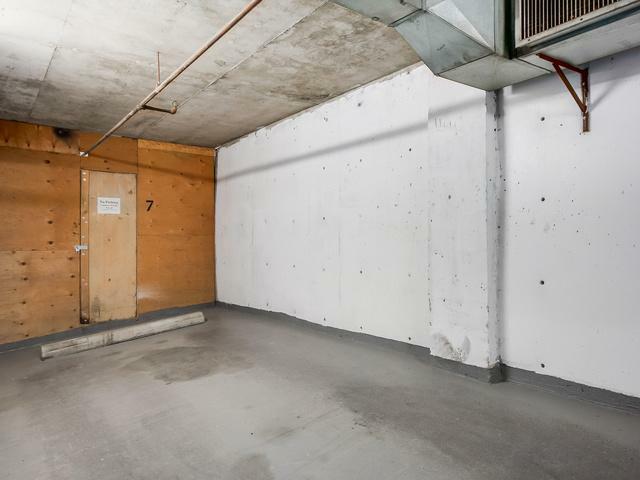 MOVE IN READY -- 2 UNDERGROUND PARKING STALLS Trendy and contemporary condo with an inner city lifestyle! 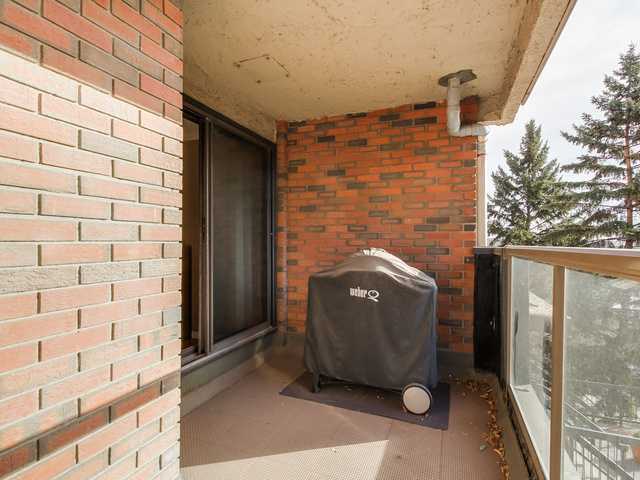 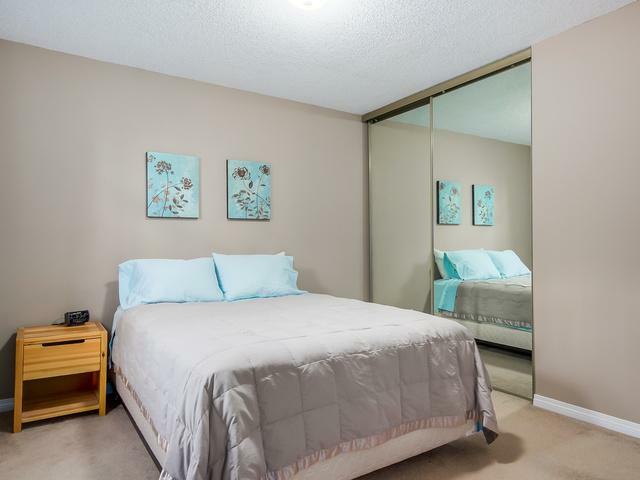 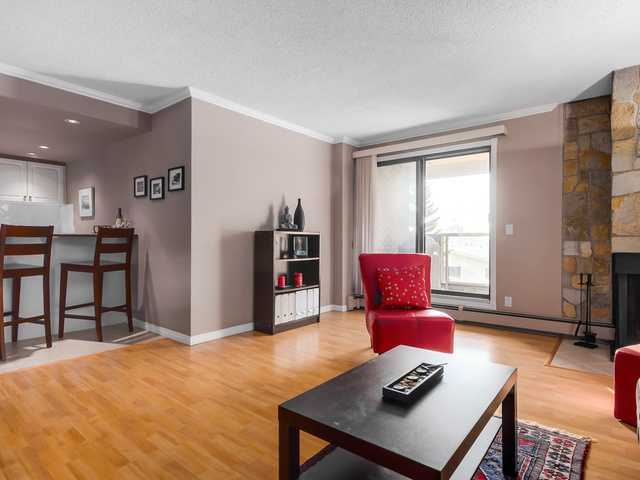 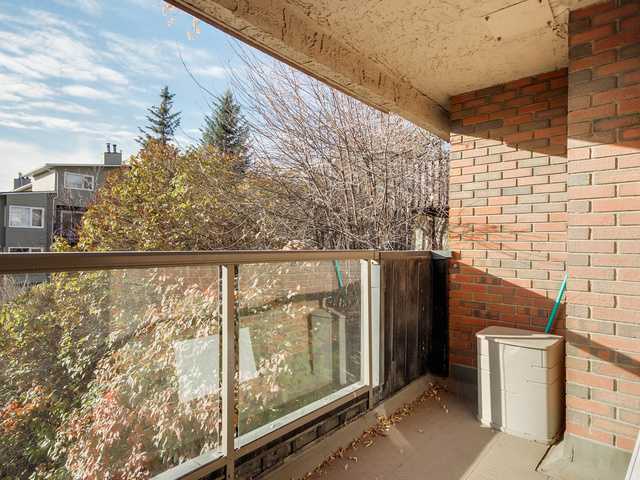 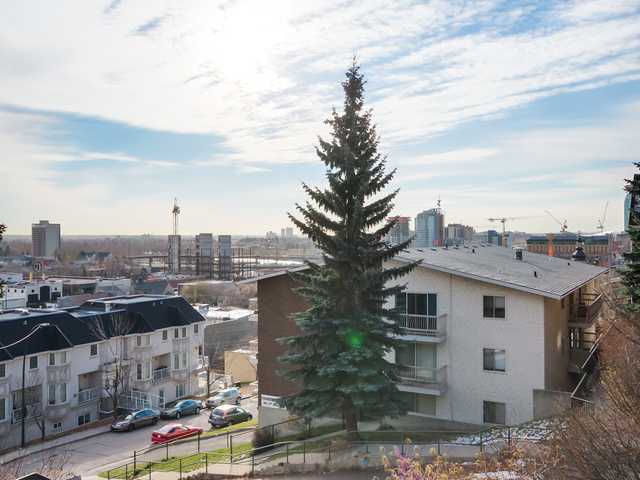 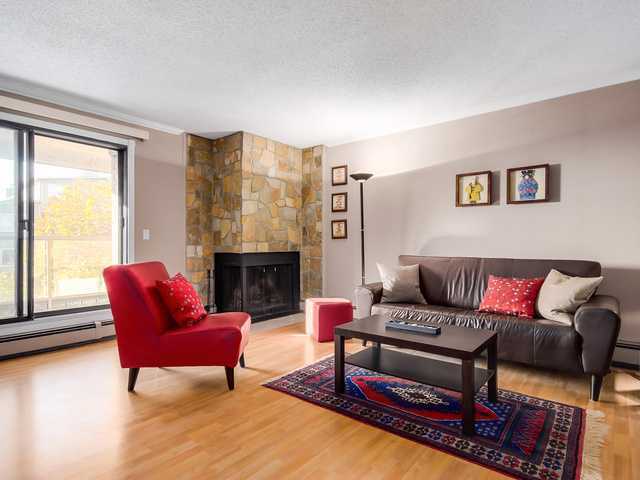 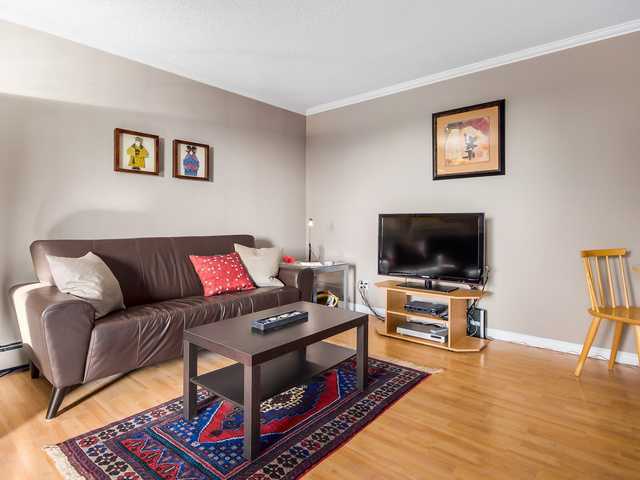 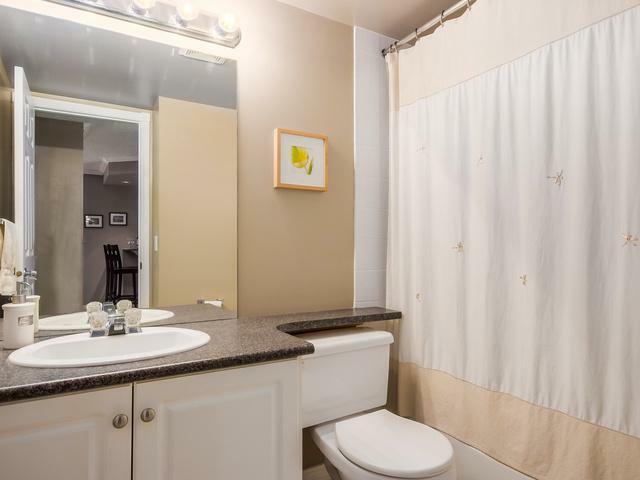 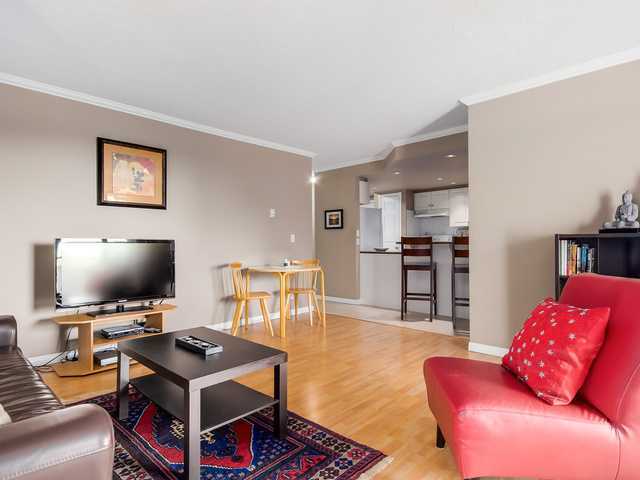 Walking distance to downtown and close to transit - the location & value are unbeatable. 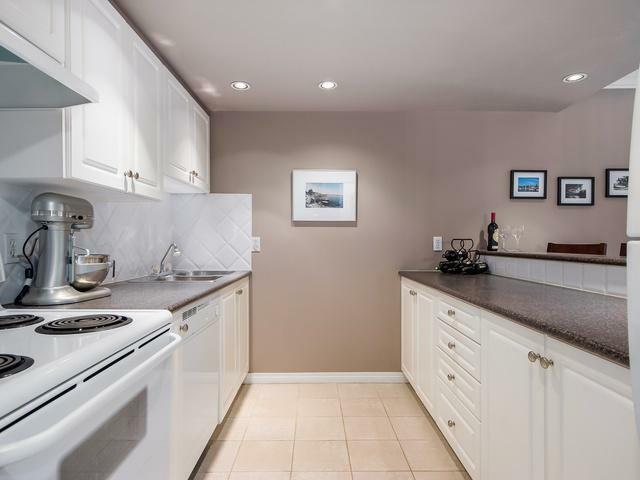 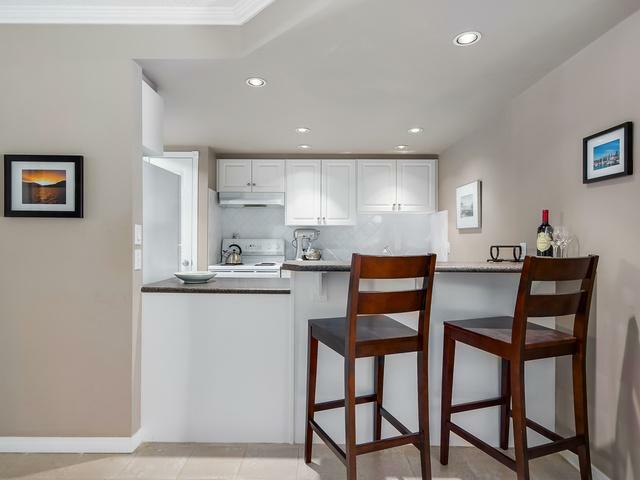 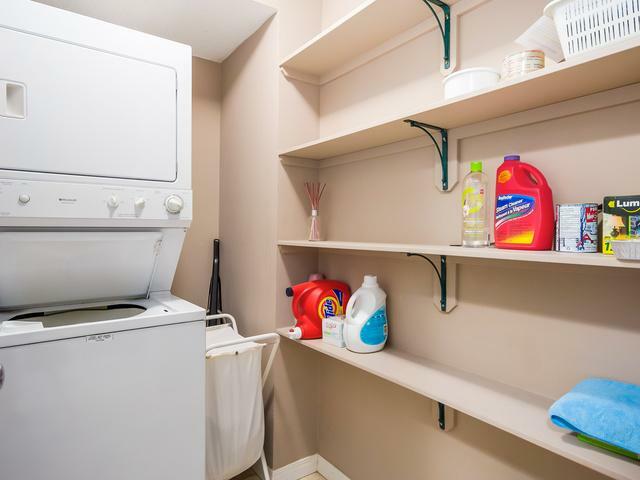 Benefits of this bright & immaculately kept unit include: in-suite laundry & storage, south facing deck with city & partial river views, beautiful wood burning fireplace, low maintenance tile & laminate flooring, TWO underground parking stalls with a huge underground storage area! 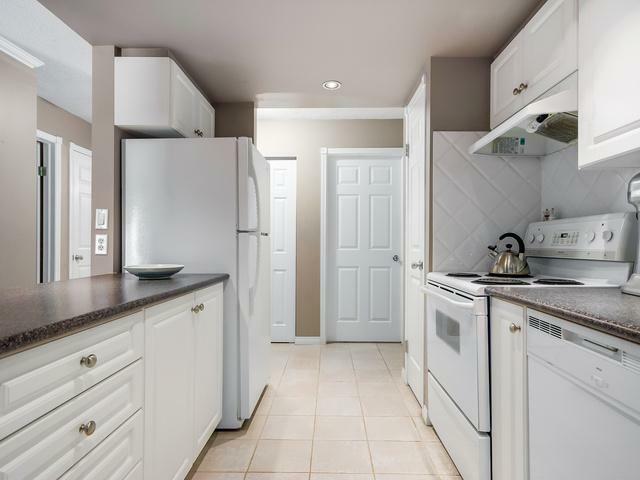 With this open concept floor plan, the living & dining areas can be seen from the kitchen -- great for entertaining! 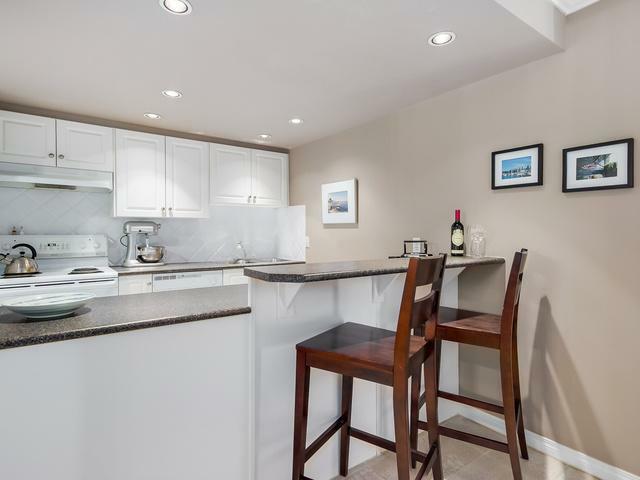 The kitchen also features unique details like the dropped ceiling with pot lights & a raised eating bar. 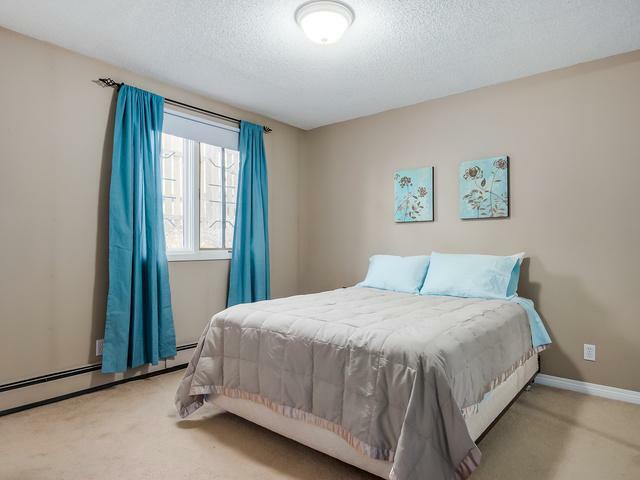 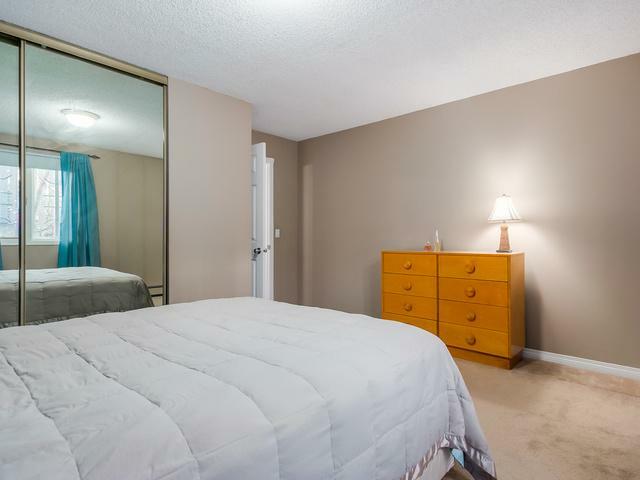 The master bedroom is large & can easily accommodate a king sized bed. 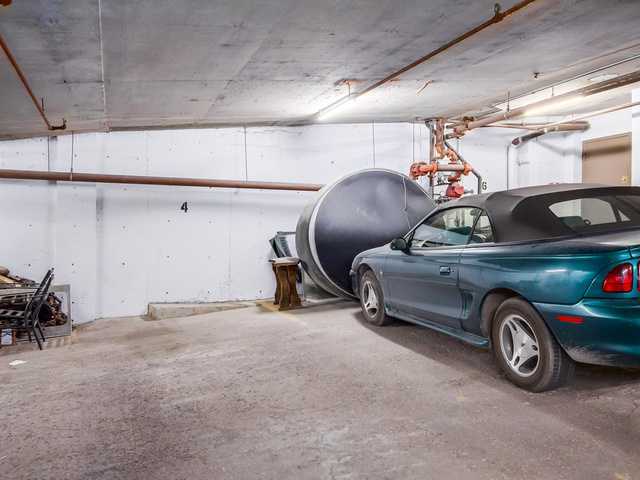 Two parking stalls provide you options: use them yourself, or keep the second one for guests. 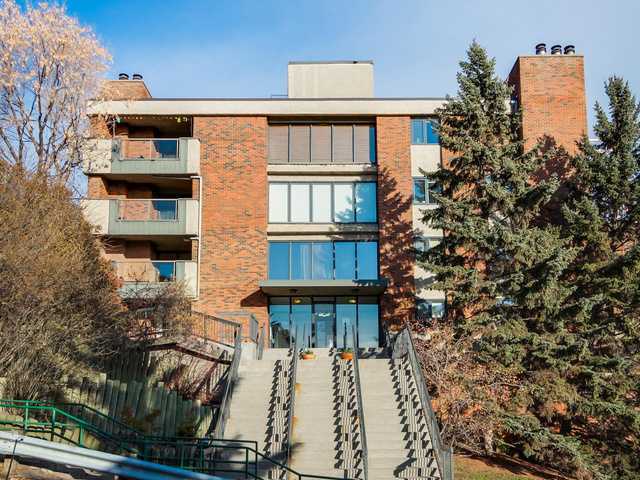 Set in a quiet & mature location minutes from downtown with shopping & restaurants only steps away - this desirable unit won't last!